Mediterranean cuisine has a unique way of making you appreciate the fresh flavors and oils that come along with it. Positioned on the healthier side of things, Mediterranean dishes typically pair lean proteins with whole grains, lots of fresh fruits, vegetables, and even healthy fats like olive oil. 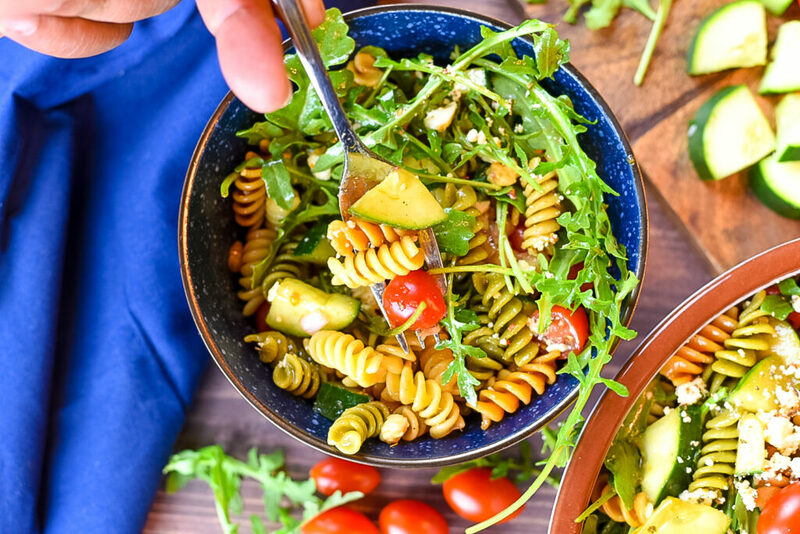 So, if you enjoy Mediterranean flavors, then my Mediterranean Pasta Salad (made with a homemade balsamic vinegar salad dressing) will be right on time! Since summer is right around the corner, tis the season for cook outs, weekend grilling, and poolside gatherings. You can’t attend an event during the summer and not come across a pasta salad! 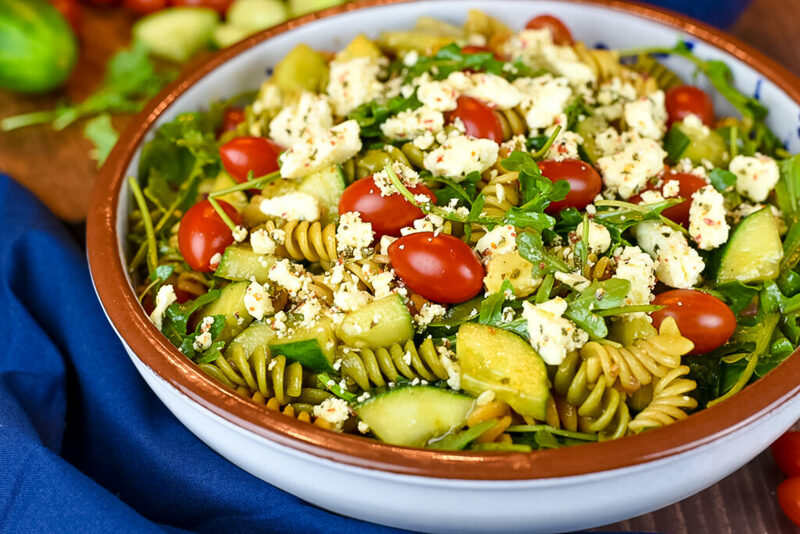 The Mediterranean feta cheese crumbles add a little kick and flavor to this salad and the pasta will leave you fulfilled at the end. The cherry tomatoes, olives and homemade balsamic dressing turn this good salad into a memorable one. The zesty dressing really makes the flavors come alive. Like many pasta salads, I would suggest making it ahead of time. 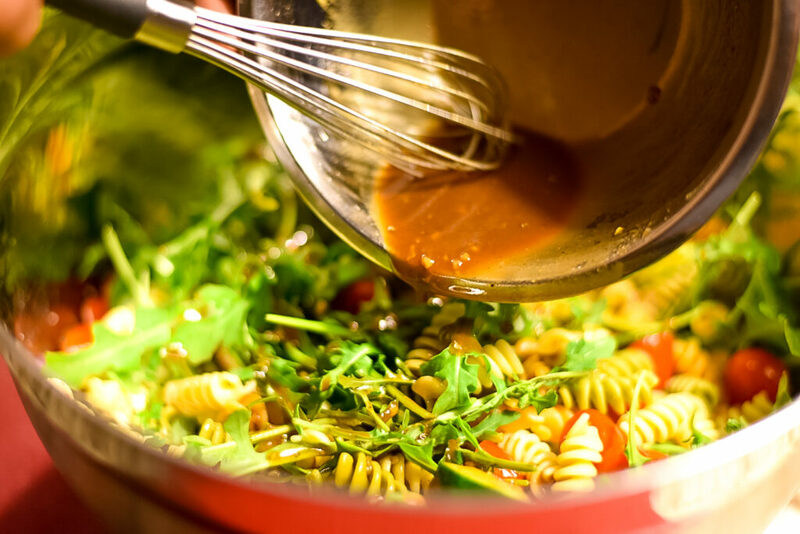 The cooked pasta and other fresh ingredients will benefit from being soaked in the dressing for a few hours. Aim for about 4 hours prior. However, this pasta salad can be made a day or so in advance too. When you want a tasty salad filled with flavor give this one a try. Enjoy! Begin by cooking the pasta according to instructions and set to the side when done. Chop the cucumber, tomatoes, red onion and black olives into small pieces. Set aside. In a small bowl, add balsamic vinegar, olive oil, Dijon mustard, ground mustard, black pepper, oregano and brown sugar then whisk until smooth. Set aside. In a large bowl, add all ingredients (except for the dressing) and toss together until blended. Pour dressing over tossed ingredients and toss everything together again. Serve immediately or prepare ahead. Thanks Karly! I appreciate it. 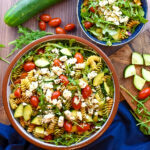 This is the perfect pasta salad to make with all of the lovely things popping up in my summer garden. Love all the chunks of feta too! Thanks a lot Jenni! That feta is a great addition. 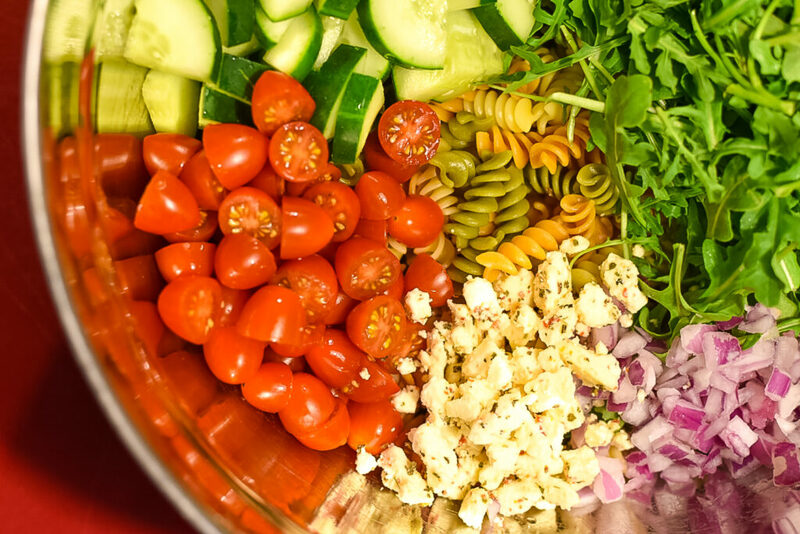 This pasta salad looks so amazing! Love all the fresh flavors and colors! Perfect for summer! 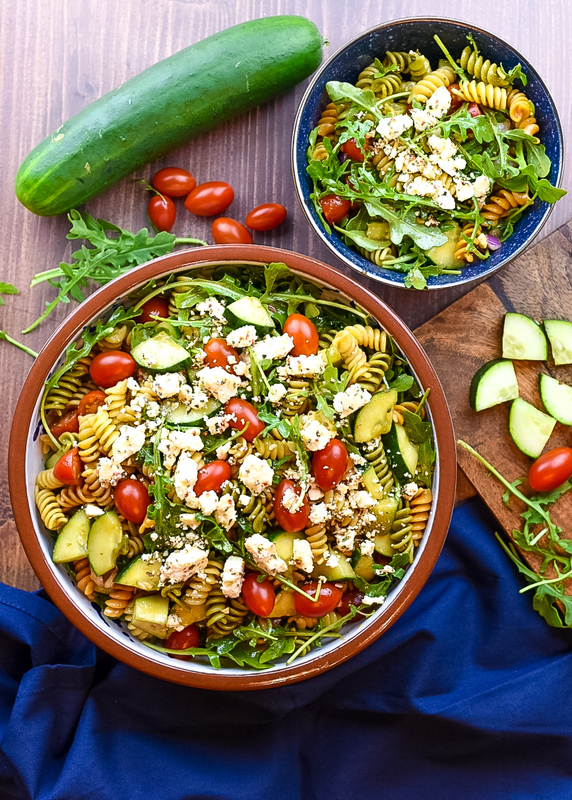 Oh, a pasta salad is perfect for this summer. It is really so hot here right now we are living on juices, light salads and quick meals. So this would be perfect – love the dressing. Saving for later. Sounds so yum. Veena this is a perfect summer salad so thanks a lot! Oh I love this salad,so refreshing,full of colors and perfect for summer! Thank you Prasanna I appreciate it! Yes Karyl this is a great option for the summer. Thanks a lot! Mediterranean style salads have recently become some of my favorites. They’re so light and flavorful. I could eat loads of them throughout the summer and be a happy girl! This one sounds so good. Wish I had the ingredients handy, so I could make one for lunch. Yes this is a great summer time go to. I was never a big salad person myself but the more I had the opportunity to taste some pretty good ones I started to give them a try. This would be great for all those cookouts that summer brings. An easy side that everyone will love. Yes Sharon this is great for any cookouts this summer! Thanks! Just what we need in this hot weather! I bet I could make that for dinner, and the family would love it. Thanks Anne! I think the family would really enjoy this one! ummm…sold! 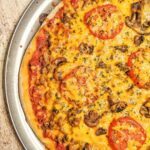 Absolutely sold on this entire recipe!! 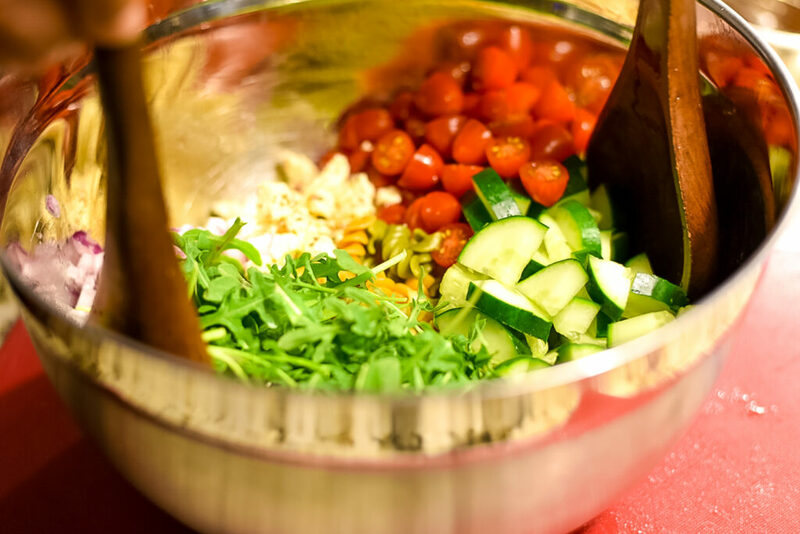 I love all these ingredients…especially that dijon mustard in your homemade dressing. I’m a huge Mediterranean flavor person! I can’t WAIT to try this! Thanks a lot Amanda! Please let me know how it comes out when you try it! Thanks again! This has EVERYTHING that I love in a salad! Feta is one of my favorite things to eat in a salad. 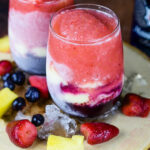 This looks so fresh and delicious! Michele I really enjoyed the Mediterranean Feta used in this one it really adds some flavor that I truly enjoyed. Thanks again! Thanks Heather I really appreciate it!